YouTube - Nine-year-old Krista of SnakeHuntersTV updates us on a few of the animals in her reptile collection including a snapping turtle, albino ball python and some boa constrictors. 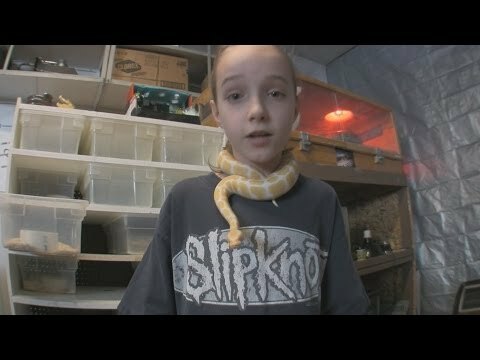 YouTube - Nine-year-old Krista shows off a few more of her pet snakes in this episode of SnakeHuntersTV. 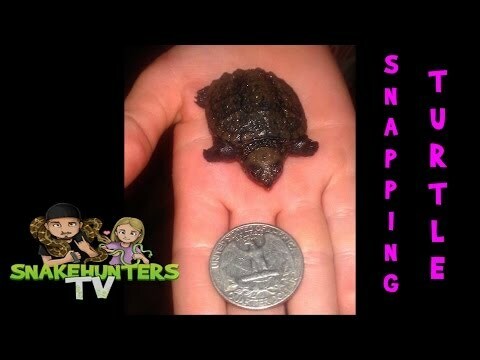 YouTube - Krista updates us on the baby snapping turtle that she rescued six months ago now that he is happy, healthy and growing quite quickly. YouTube - Krista shares some knowledge and interesting information about the carpet python in this episode of SnakeHuntersTV.